The Basic Mission Studies Certificate is comprised of 12 hours of biblical and theological foundations required for appointment as an apprentice missionary. 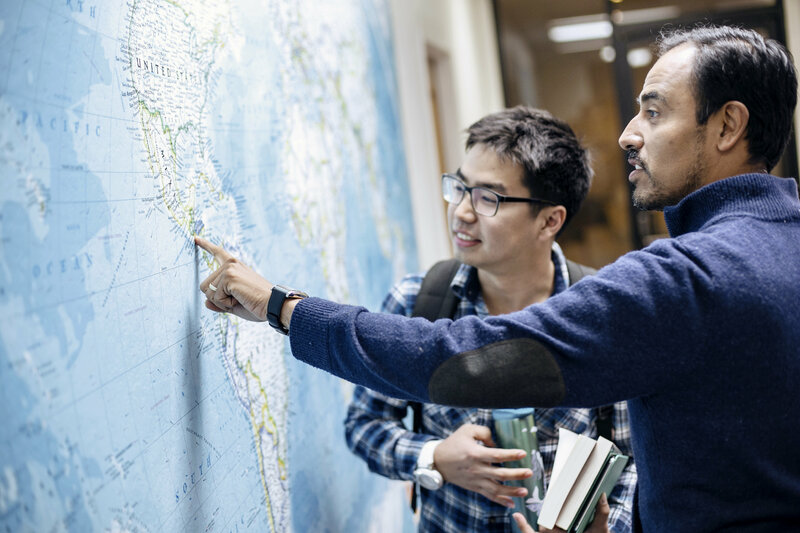 The Advanced Mission Studies Certificate requires an additional 8 hours (20 total credit hours) of mission studies and meets the requirement for appointment as a career missionary. The Leadership Mission Studies Certificate requires an additional 10 hours (30 total credit hours) of study beyond the Advanced Missions Studies Certificate for those who will serve as field leaders. The Mission Studies Certificate is available at all levels at all Gateway Seminary campuses and online. Why a MSC at Gateway Seminary? Each stage of the MSC is specifically created to prepare students for missions work with the IMB. The different levels allow students to tailor their education to their specific goals within the IMB. The MSC is available at every campus and online, so meeting the credit hour requirements is a possibility from anywhere in the world. Baccalaureate degree or higher (Persons seeking IMB appointment but not meeting the prerequisite for master’s degree-seeking status may take the courses as diploma students).